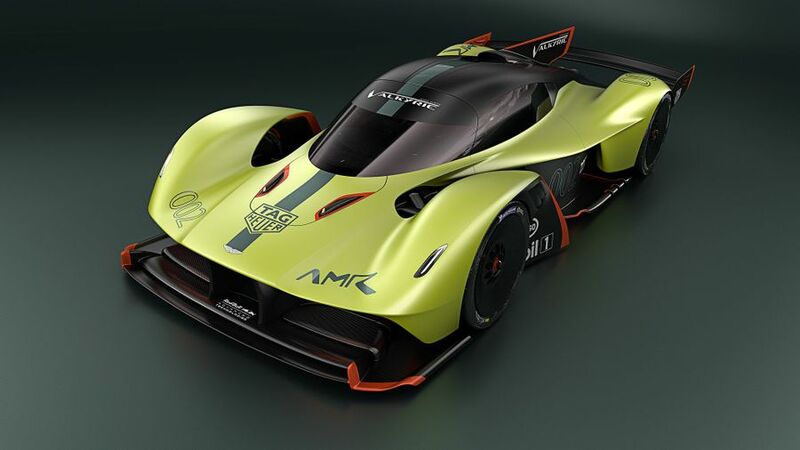 Aston Martin has taken its most extreme road car up several notches, and created the Aston Martin Valkyrie AMR Pro hypercar. There’s every chance the Valkyrie Pro will be travelling at a fair speed by the time you have finished reading out that rather lengthy name, given that its V12 hybrid engine produces a staggering 1100 horsepower and is capable of taking the car all the way to 225mph. 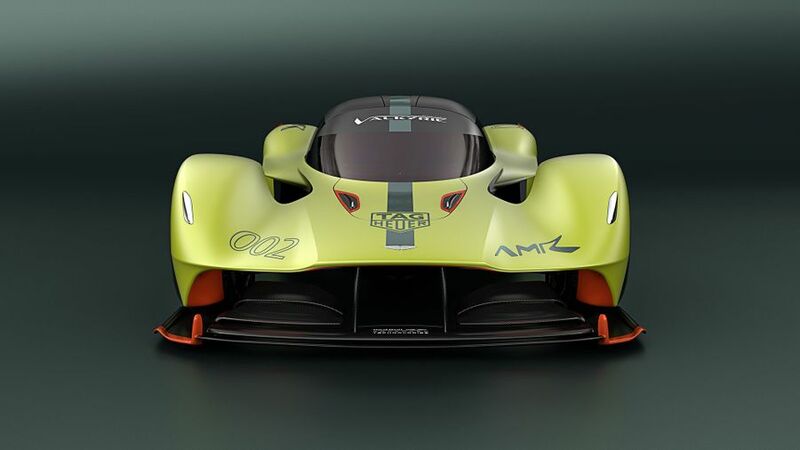 The creators – the men behind Aston Martin and the Red Bull Formula One racing team – aimed to create a car that boasts the same performance as an F1 car, or a Le Mans racing car. Appropriately enough, it is sitting alongside an example of each of these on Aston’s stand at the Geneva Motor Show. It’s designed to only be used on a track, which means Aston has done away with a few of life’s luxuries: you won’t get a heater or de-mister, and it doesn’t get an infotainment screen. Probably best to remove the distraction and concentrate on listening to the 6.5-litre engine. However, if you’re pondering how to make space for the AMR Pro in your garage, we’ve got some bad news. Aston Martin is not delivering the first cars until 2020, and it is only making 25 of them. Oh, and they are all sold already. Interested in buying an Aston Martin ?